Custom Home Design Process Washington DC | Meridian Homes, Inc. Living in a custom home that has all of the amenities that you’re dreaming of is an exciting idea. But, designing and building that custom home can seem like a daunting prospect. Where do you start and what will the process be like? The illustrated timeline below shows you what to expect from the earliest phases of planning through the completion of your custom home. What are your goals for your custom home in terms of functionality and aesthetics? Where do you want your new home to be located? What is your budget? You’ll need to carefully consider these questions, and more, so that your expectations are fully met. How do you work with your builder to ensure that all of the details of your project are properly documented? How do you avoid exceeding your budget? The Design Phase is all about nailing down the specifics so that there are no big surprises later on. 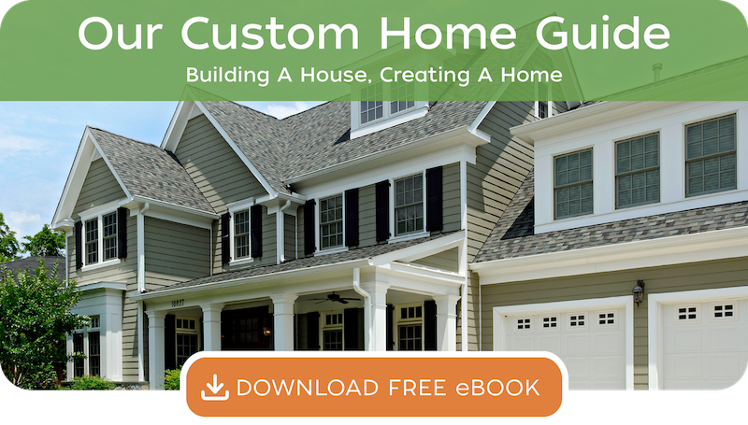 What should you expect when your custom home is under construction? How much will you be involved during this phase of the process? Hiring a trusted homebuilding professional who keeps you well-informed is key to a successful outcome to your project.